The Australian Celtic Festival comes to the Hereford Steakhouse Char Grill with three great evenings of entertainment. DThe Celtic Festival is almost upon us and at the Hereford Steakhouse Char Grill we are very excited about our line-up for 2019. The Hereford Steakhouse Char Grill will be the venue for some incredible entertainment during the Australian Celtic Festival. 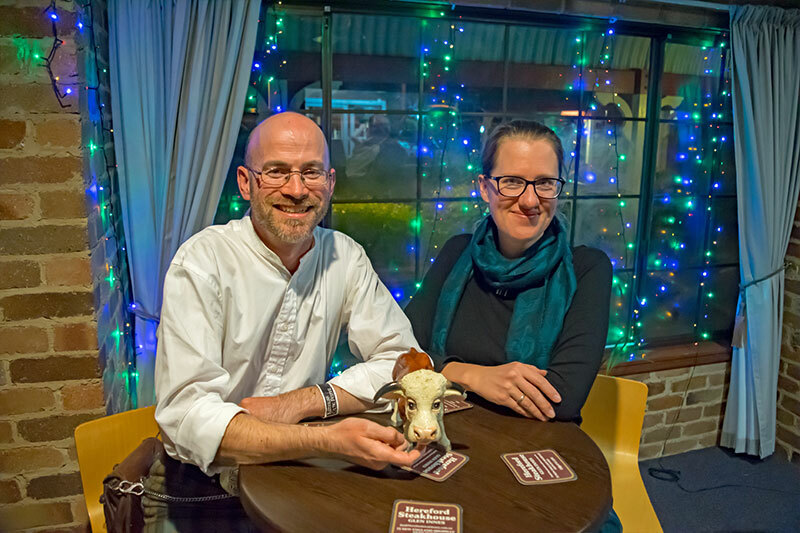 The Hereford Steakhouse Char Grill is one of the most intimate evening entertainment venues available during the Australian Celtic Festival and we have a wonderful line-up. Each evening guests can enjoy an exclusive dinner and show with a three-course dinner menu and different musicians every evening. Each night will kick off at 7pm, tickets are $50 per person and include the entertainment and a three-course dinner. Bookings are essential. The creative combination of a deeply traditional folk musician with a jazz, blues and roots singer gives Sadie and Jay an intimate and enchanting sound. They play beautiful songs with exceptional vocals, glorious harmonies, intricate finger style guitar, bouzouki and double bass. 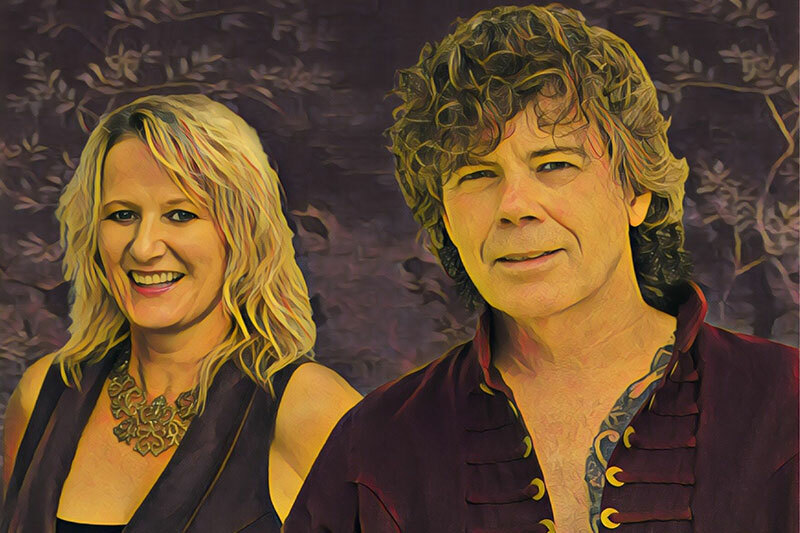 They are influenced by the storytelling nature of the Anglo Celtic traditions and contemporary folk, blues and roots music which is reflected in their collaborative song writing. Born in Scotland and raised in New Zealand, Jay (David J Penman) grew up in a musical family immersed in traditional British folk music. For many years Jay has been a member of four-part family A-Capella group The PENMANS. With Welsh heritage, Sadie’s love for singing is instinctive. 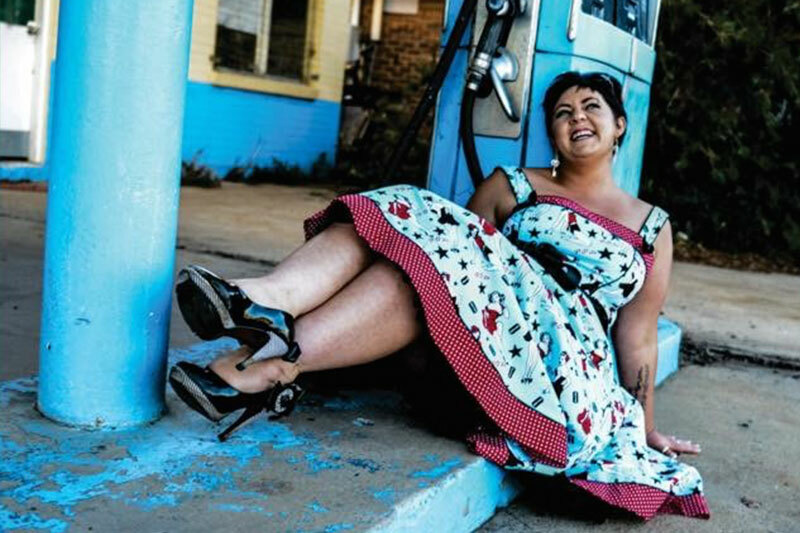 From jazz & blues to world & roots music, Sadie has a spellbinding vocal ability. Sadie and Jay have been performing as a duo in and beyond the Brisbane folk and festival scene for the past five years. They have had two very successful tours in the UK in 2016 and 2018. Helen Conroy is a singer/songwriter who merges her classical training with a folk sound. She started playing piano and singing at the age of 7. At 14 years of age she picked up a two-stringed guitar and eventually became competent enough to play a guitar with six strings. Helen has been compared to the likes of Missy Higgins and Megan Washington. Her simple melodies and passionate lyrics are raw and honest. Rebecca Wright and Donald McKay make up the talented duo that are Wright and Mckay. Their music has been likened to that of a good Scotch Whisky; delightfyully smooth, full of character and highly addictive. With voices that can instantly transport you to another place and time, Donald’s traditioinal songs from his native Scotland are beautifully complemented by Rebecca’s insightful Australian originals. Together they have toured in their respective homelands and beyond, sharing songs from their recently released ‘Over Burnds and Braes’, and debut offering, ‘Joys that never weary’. Accompanied by requinto, cello, accoustic guitar and bodrhan, their shows will bring you back to the heart of Scottish folk music. Friday 3rd, Saturday 4th & Sunday 5th May at 7pm. Three course dinner & shows – $50 per person.